The refurbishment and re-display of the gallery was made possible thanks to a £50,000 donation from The Friends of Bristol Art Gallery, which included a generous bequest from Mrs Marjorie Price, a long standing Friend. The new display, called Places of Desire, presents some of the highlights of the museum’s art collections of the Victorian and Edwardian eras from the 1840s to the 1920s. 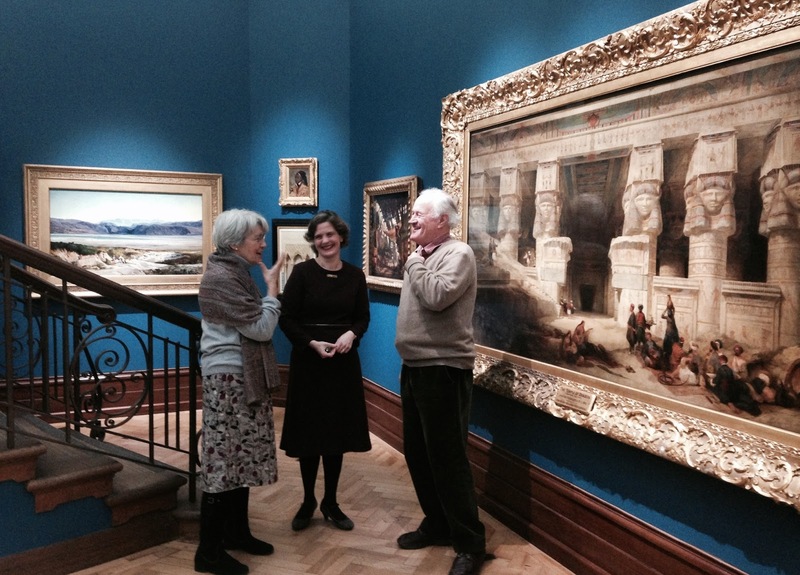 Improvements to the gallery include: the glazing and protection of paintings; the conservation of oil paintings and their historic frames; new improved low energy lighting; renovation of historic gallery features, re-display of art works and redecoration of walls and floors using environmentally friendly materials. 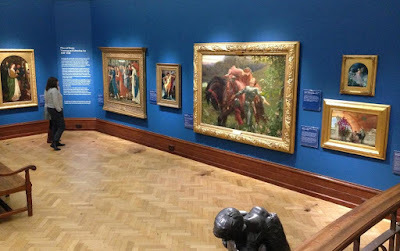 The three themes of travel, romance and modern life have been rooted within the gallery showing the extraordinary range of styles and subject matter that artists were experimenting with during this exciting period in British and other European art. The Pre-Raphaelites are represented with works by Millais, Burne-Jones and Arthur Hughes. 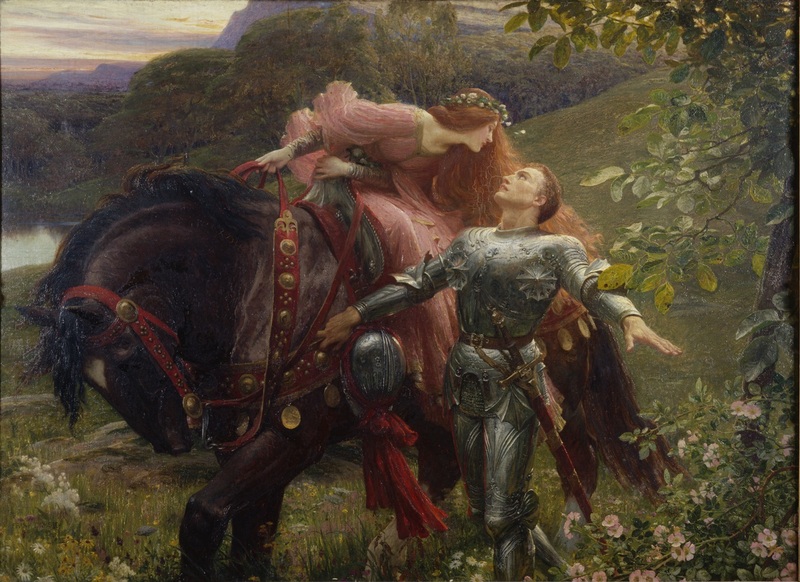 The display also highlights some of the best work from the city’s 19th and 20th century collections, including La Belle Dame Sans Merci painted by Frank Dicksee. This is the featured painting on entry to the Gallery, and other works not seen for a long time,including such as Sir Edward Coley Burne-Jones’s St George and The Dragon, are also on display.